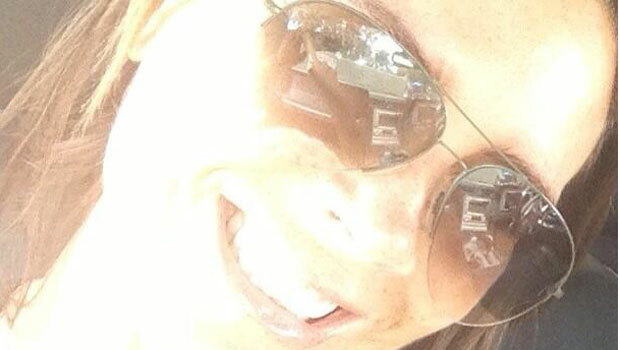 Victoria Beckham was grinning from ear to ear in a rare smiley snap shared by her hair stylist friend, Ken Paves, in LA this week. The Beckhams have returned to the US after a short stint in London this summer and Victoria‘s obviously loving life back in the sunny American state with, this latest snap taken while out on a hiking. 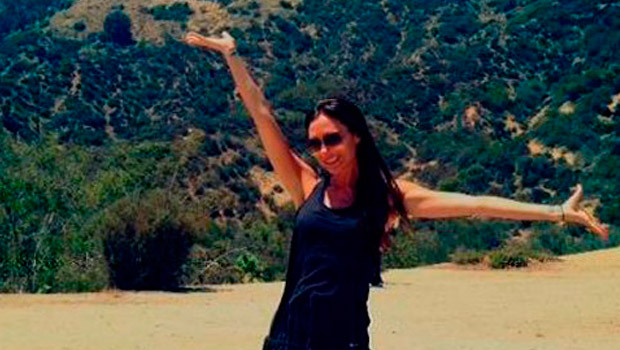 It’s easy to think they may have been ‘laughing’ at Posh Spice hiking up a hill in her usual towering stilettos, but actually, it seems like Victoria has been enjoying a more active lifestyle since the family have been back in the US. Last week, she shared a sweet picture of her and the boys riding horseback in the desert and a joyous pic of herself under the Hollywood sign (wearing flats, we might add). Recently, Victoria‘s social media accounts have given us a welcome glimpse of smiley wife, friend and mummy Victoria, where we’re more familiar with her infamous model-come-fashion-designer pout. All too aware of her regular photo face, Victoria has commented in the past that when she’s looked at photos of herself, she’s thought ‘You miserable cow!’ but she blames the paparazzi for her solemn look. Refreshly, on Twitter Victoria is witty, silly and sentimental. 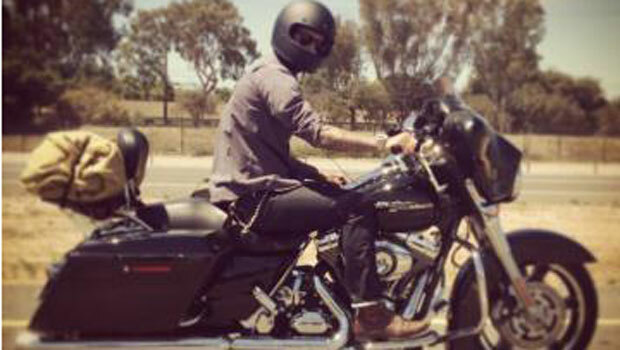 Yesterday, she shared a snap of hottie husband David riding a motorcycle captioned ‘Cool rider x’ reiterating how happy the couple are to be back stateside. We love this softer side to VB, we’re totally following her on Twitter.